Love the light and shadows in this one. Great angle to let us see just a little bit of the inside. I really like the way you composed this so that we could see into the interior. Great capture. 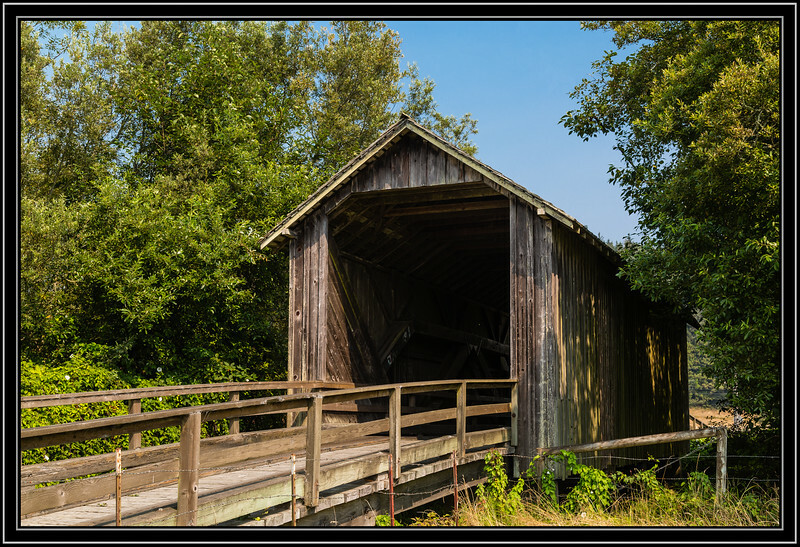 Always love your covered bridge shots--nice rustic look to this one. Love the colors & the comp!